"My foundation was one that she pushed us to dream beyond the sky." 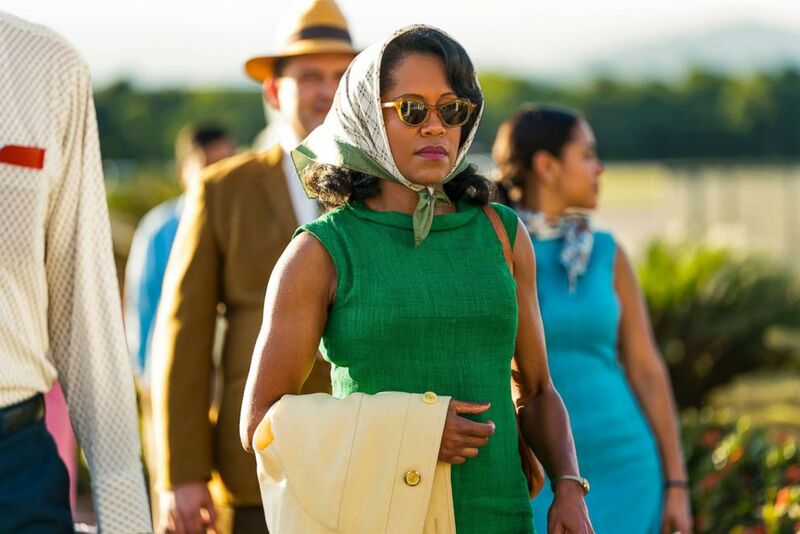 Regina King is on fire. She’s just come off of her third Emmy win -- and she’s taken home the Golden Globe and Critics Choice awards for her performance in director Barry Jenkins' "If Beale Street Could Talk." In a few weeks, she could add her very first Oscar to that list. According to King, her success now can be directly attributed to the tone her mother set at home when she was just a young girl. 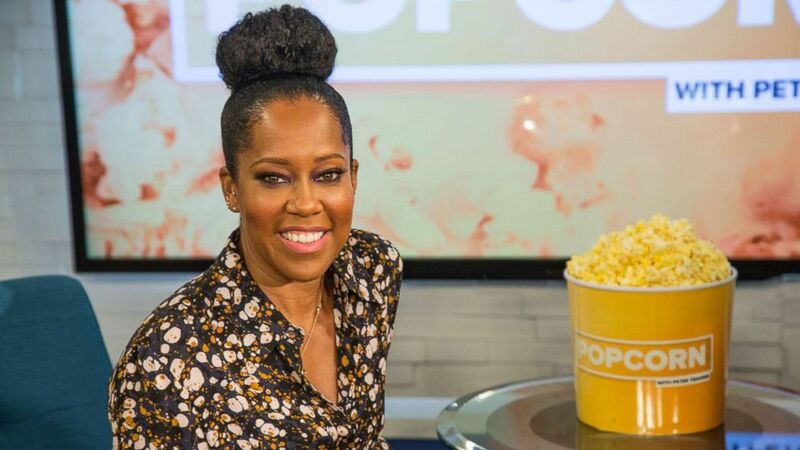 (Maryellen McGrath/ABC News) Regina King appears on "Popcorn with Peter Travers" at ABC News studios, Oct. 10, 2018, in New York City. 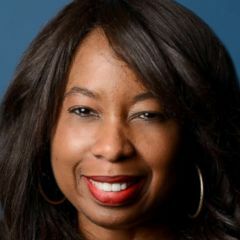 "My mother was always just supportive of whatever my sister and I wanted to do," King said in a recent appearance on "Popcorn with Peter Travers." "You know I was lucky that my foundation was one that she pushed us to dream beyond the sky, like there’s no such thing of thinking small." King added, "You know you’re only as small as your thoughts. So when you have that as your foundation, you kind of navigate through things naturally, not thinking that you can fail. Because you hear that saying, failure isn’t an option. I think it was more in my experience, it was just never a discussion." 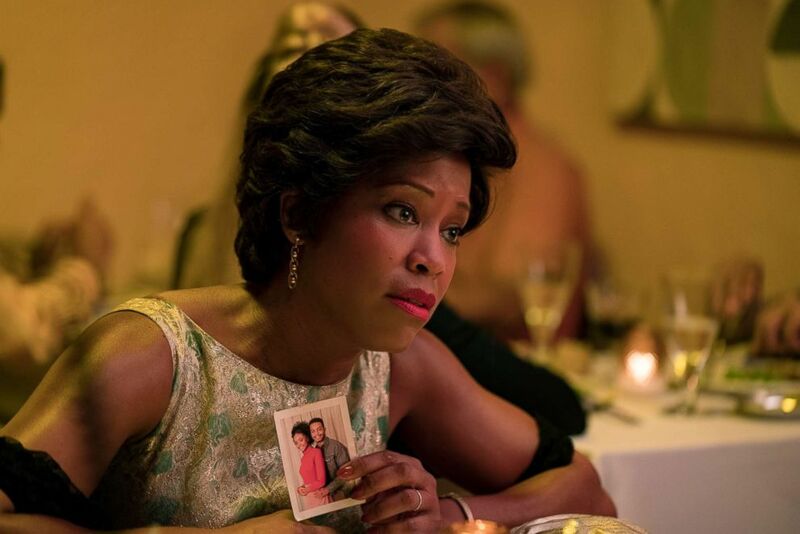 (Tatum Mangus/Annapurna Pictures) Regina King stars as Sharon in "If Beale Street Could talk." "Beale Street" is an adaptation of the James Baldwin book of the same name. King plays Sharon Rivers, the devoted mother of a young woman expecting her first child with a boyfriend who is arrested for a crime he did not commit. "I feel like when people see this movie, you want to be a part of this family," King, 48, told Travers. "There’s no shame in this family. And you see this mom help her youngest daughter navigate this heavy time. She’s in love -- and the love of her life is in prison for something that he didn’t do -- and she’s pregnant. It’s just this love story between this young couple, between a mother and her daughters, between a father and his daughter, between two best friends." King said the cast felt an emotional connection to the film when they watched the final version together. She thinks moviegoers will share the same reaction. “There are moments in this movie, no matter who you are, you feel like it’s reaching out and giving you a hug,” King said. "If Beale Street Could Talk" is in theaters everywhere. Watch the full interview with Peter Travers and Regina King in the video above.